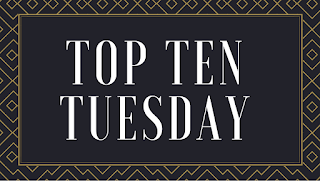 Forever Lost in Literature: Top Ten Tuesday: Books On My (Imaginary) Spring TBR! 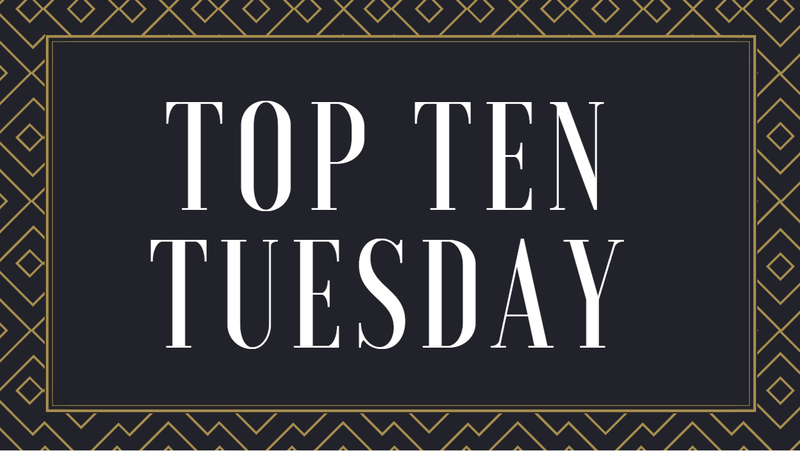 Top Ten Tuesday: Books On My (Imaginary) Spring TBR! As I've mentioned on this blog before, I don't really make traditional TBR lists. I do have a 'want-to-read' list on Goodreads and I always have specific books in my head that have priority, but I don't physically separate out TBR books or make a list. That being said, I decided to make this list with books that have higher priority and that I'm hoping to get to within the next few spring months. I separated this list into two categories: 1) books I already own, whether via ARC, publisher, or purchase, and 2) books that I don't own, including both backlist and books that aren't out yet and I'm hoping to read. I think we also all know by now that I don't adhere to the 'ten' rule very well, so I actually have a total of thirteen books listed. 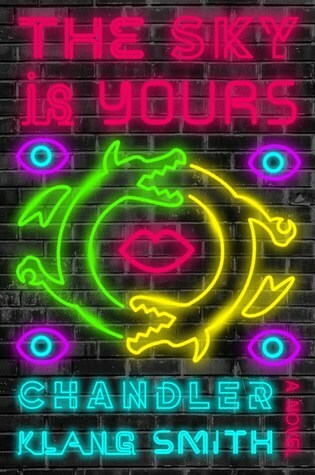 What are you gonna do? *Also, if there's a book on this list that isn't out yet, I'll add the release date next the title. Now let's get ready for spring! 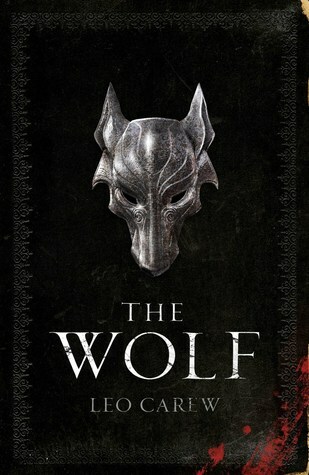 "The Wolf is a thrilling, savagely visceral, politically nuanced, and unexpectedly wry exploration of power - and how far one will go to defend it. Violence and death have come to the land under the Northern Sky. The Anakim dwell in the desolate forests and mountains beyond the black river, the land under the Northern Sky. Their ancient ways are forged in Unthank silver and carved in the grey stone of their heartland, their lives measured out in the turning of centuries, not years. By contrast, the Sutherners live in the moment, their vitality much more immediate and ephemeral than their Anakim neighbors. Fragile is the peace that has existed between these very different races - and that peace is shattered when the Suthern armies flood the lands to the north." Read more about the book. "Of all the great figures of the Roman world, none was more fascinating or charismatic than Cicero. And Tiro -- the inventor of shorthand and author of numerous books, including a celebrated biography of his master (which was lost in the Dark Ages) -- was always by his side. 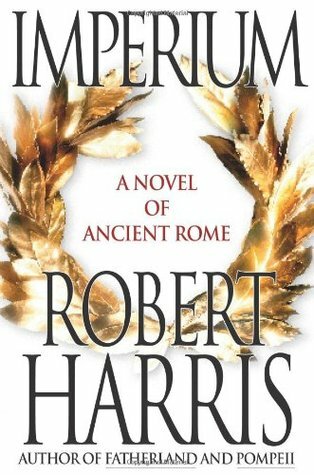 Compellingly written in Tiro's voice, Imperium is the re-creation of his vanished masterpiece, recounting in vivid detail the story of Cicero's quest for glory, competing with some of the most powerful and intimidating figures of his -- or any other -- age: Pompey, Caesar, Crassus, and the many other powerful Romans who changed history." Read more about the book. 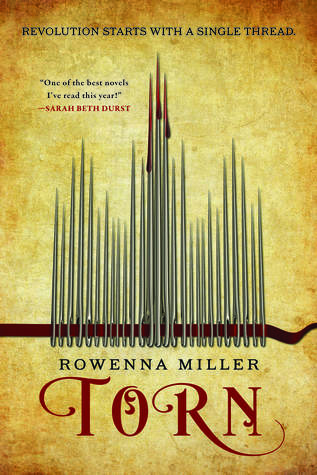 "TORN is the first book in an enchanting debut fantasy series featuring a seamstress who stitches magic into clothing, and the mounting political uprising that forces her to choose between her family and her ambitions, for fans of The Queen of the Tearling." Read more about the book. "The second book in the word-of-mouth phenomenon fantasy series about one man's dangerous journey through a labyrinthine world." Read more about the book! "LIVE IN THE SADDLE. DIE ON THE HOG. Such is the creed of the half-orcs dwelling in the Lot Lands. Sworn to hardened brotherhoods known as hoofs, these former slaves patrol their unforgiving country astride massive swine bred for war. 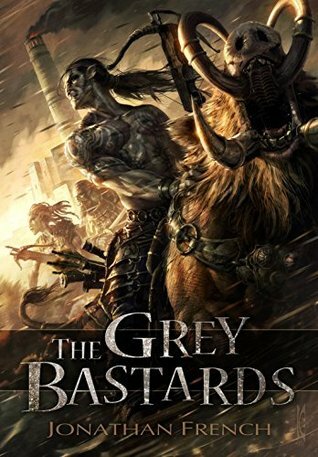 They are all that stand between the decadent heart of noble Hispartha and marauding bands of full-blood orcs." Read more about the book. 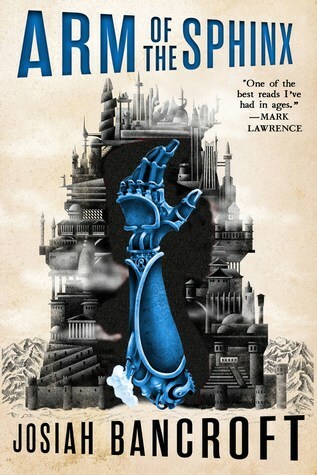 "A sprawling, genre-defying epic set in a dystopian metropolis plagued by dragons, this debut about what it’s like to be young in a very old world is pure storytelling pleasure." Read more about the book. "During the reigns of Philip II and Alexander the Great, the Macedonian Army (the phalangites) were reformed and drilled into an invincible fighting force with unique tactics and weaponry. The Macedonian warrior during his service would march over 20,000 miles in the most diverse climates and terrains, fighting in four of the epoch battles of the time. 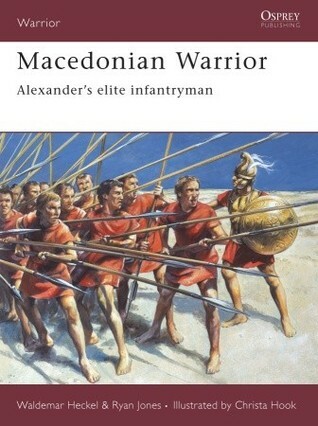 This book examines their initial training, rise to an elite unit under Alexander the Great, and eventual defeat at the battle of Pydna, 168 BC." Military history was one of the many areas I focused on in my histories, and I think this book sounds fascinating! The sequel to Caraval! I didn't flat-out love Caraval as much as I hoped, but I love the setting and the magical game so much that I can't help but enjoy these books. 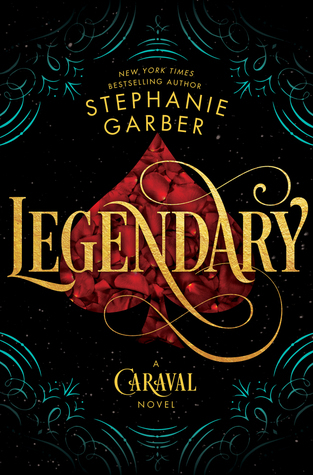 I can't wait to read Legendary! "It has been seventy-five years since the dragons' rule of fire and arcane magic over Vinkerveld was ended, and the Empire was born. Since, the tyrannical Synod has worked hard to banish all manifestations of the arcane across the lands. 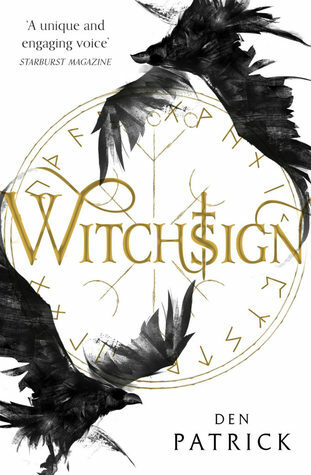 However, children are still born bearing the taint of the arcane, known to all as witchsign. So each year the Emperor sends out his Vigilants across the continent to detect the arcane in these children. Those found tainted are taken, and never seen again" Read more about the book. "I am neither monster nor man—yet I am both. I am the Beast. The day I was cursed to this wretched existence was the day I was saved—although it did not feel so at the time. My redemption sprung from contemptible roots; I am not proud of what I did the day her father happened upon my crumbling, isolated chateau. But if loneliness breeds desperation then I was desperate indeed, and I did what I felt I must. My shameful behaviour was unjustly rewarded."... Read more about the book. 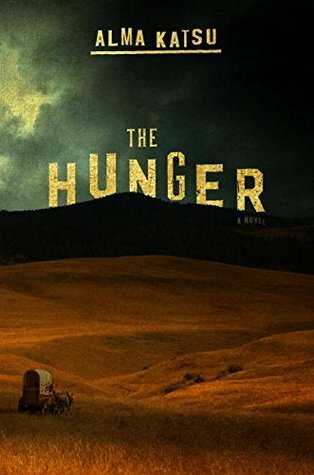 This is a reimagining of the Donner Party with some supernatural twists... this is one of those books that I never knew I wanted, but I want to read it so badly. 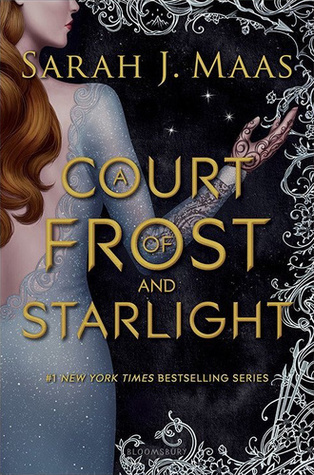 A Court of Frost and Starlight is the highly anticipated novella that takes place after the events of the A Court of Thorns and Roses trilogy and I'm really looking forward to it! I'm expecting it to be a really fun and enjoyable installment, so fingers crossed it is. Have you read any of these books? Are you excited for any? What books are on your Spring TBR? Legendary is one I'm looking forward to, and The Hunger sounds really cool, too! Happy reading! Nice list! I haven't read Caraval yet, nor any of the books in the ACOTAR series, but both are on my (very long) want-to-read list -- but probably not for this spring, depending on how many of my other books I get to! Ooh The Wolf sounds really good. I love stories like that set in northern environments. 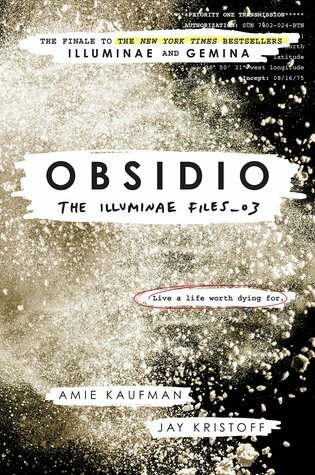 Obsidio I liked, just finished that one, and I wasn't disappointed. 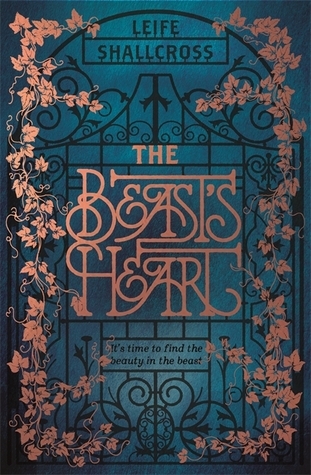 Torn,The Hunger & The Beast's Heart are going on my lists. I'm a huge sucker for beastly stories and one told from his POV? I must have it! I always focused too much on a tbr list and how big it was but it caused me nothing but stress! I'm trying to chill out now and concentrate more on reading and less about what I've still to read!